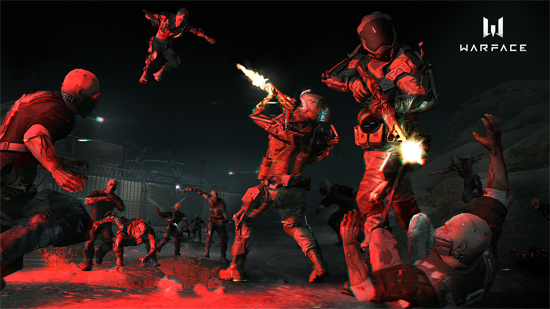 New update for Warface which includes the brand-new special operation "Blackout", new weapon skins and a new rank. My.com has also expanded its system of regional servers globally to include the opening of its second US regional server located in San Jose, California. The popular survival mission Anubis, named after the god of death himself, gets a story-driven continuation in this new special operation called "Blackout". Players find their co-op team stranded in a merciless desert storm. The signal is lost, leading to a blackout in communications, deep in enemy territory and surrounded by swarming cyborgs. Combat gets intense as the players battle through constantly changing dark and lighted areas, limited visibility, difficult weather conditions and unpredictable enemies. Blackout’s brutal difficulty is sure to challenge even the most close-knit teams to complete.